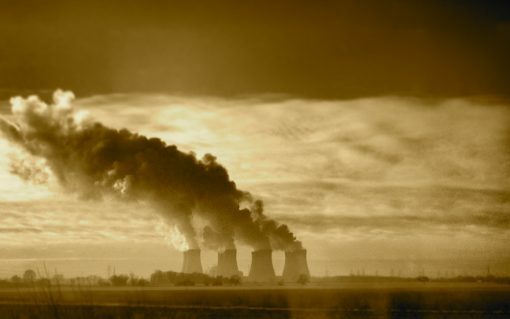 Great Britain has smashed its record of continuous coal-free electricity generation, going more than 90 hours without coal over the Easter weekend. 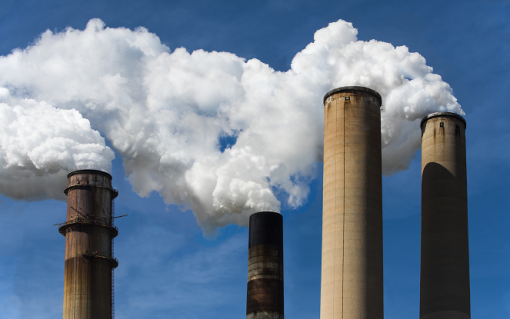 EDF Energy has confirmed it will close the 2GW Cottam coal plant at the end of September, blaming “challenging market conditions” and the country’s decarbonisation drive. 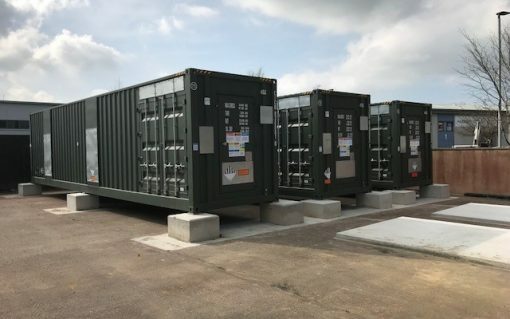 There has been a substantial drop in the levels of new battery capacity being entered into consideration for the Capacity Market, according to the prequalification results of the next auctions. 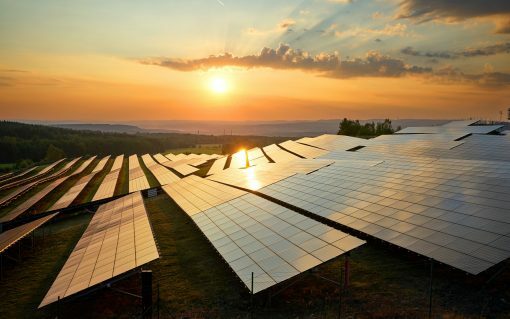 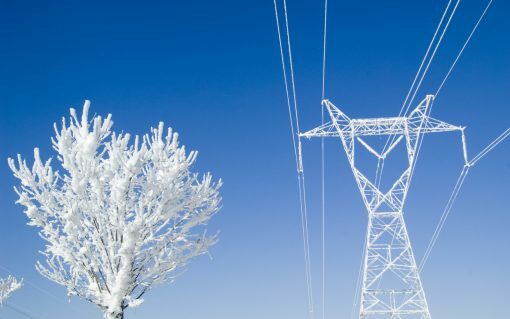 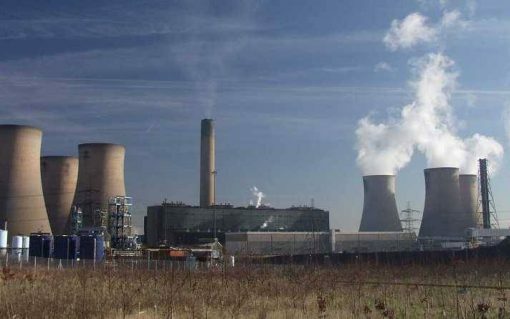 The UK will not need any new large gas generation to plug the gap filled by retiring coal plants, with renewables and other distributed energy systems ideally placed, a new report has found. 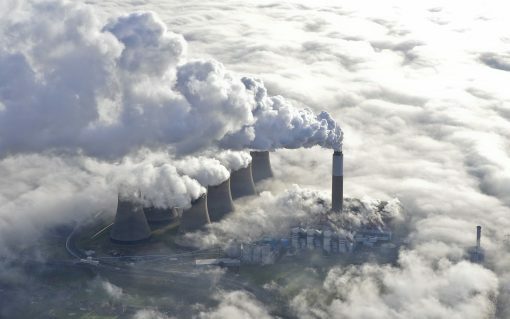 Britain has set a new coal-free record after going over two days without generating from the fossil fuel, with a new record possible this week as low carbon generation took hold over the weekend. 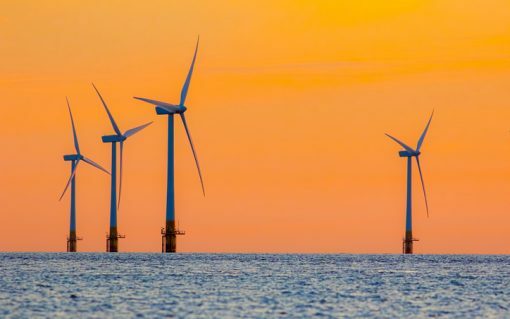 Wind generation toppled several records in Q1 2018, contributing towards a record high of 25TWh of renewable generation.